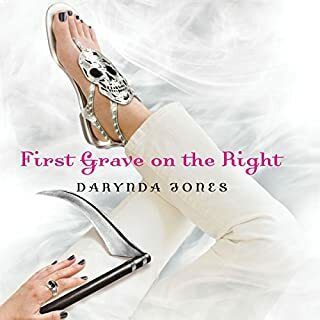 Darynda Jones is very funny and her style of writing is awesome. The story at times was out there but she always had a way to bring you back in. Overall a must read. Very funny and entertaining. 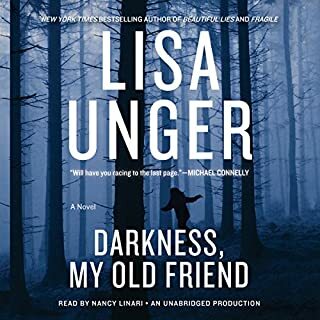 The New York Times best-selling author of Beautiful Lies and Fragile returns to The Hollows, delivering a thriller that explores matters of faith, memory, and sacrifice. 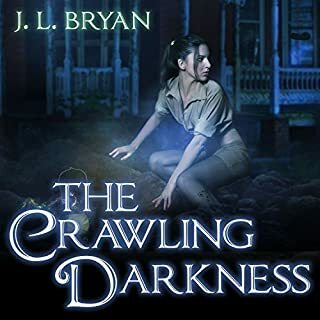 After giving up his post at the Hollows Police Department, Jones Cooper is at loose ends. He is having trouble facing a horrible event from his past and finding a second act. He’s in therapy. Then, on a brisk October morning, he has a visitor. Eloise Montgomery, the psychic who plays a key role in Fragile, comes to him with predictions about his future, some of them dire. This story was all over the place. i had to return it. The narrator was good the story was just off. 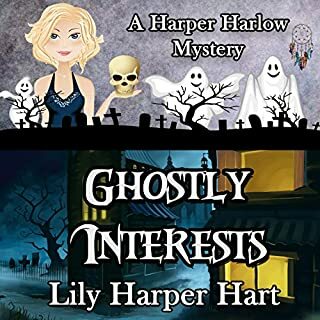 Harper Harlow lives in a world of ghosts. She sees them. She talks to them. She investigates them. She sends them on their merry way. She's not embarrassed by her abilities, and she's not afraid to be who she is. She's also not looking for a relationship. The story was good but the narration was horrible. Angel Clark tried to change her voice for the male parts and failed miserably at it. Gillian Flynn is an amazing writer. 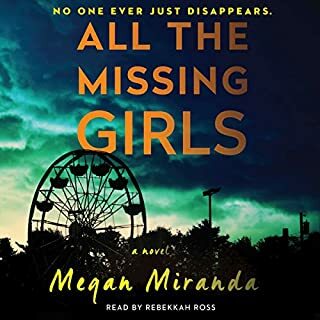 She has a talent for writing these twisted stories that come to life as the book is narrated. 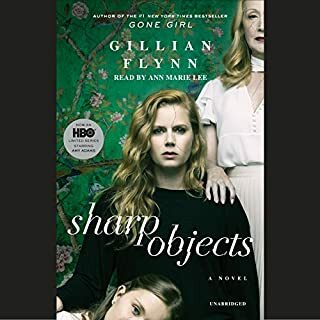 Gillian Flynn and Anne Marie Lee work well together. I will read more by her! Credit very well spent! 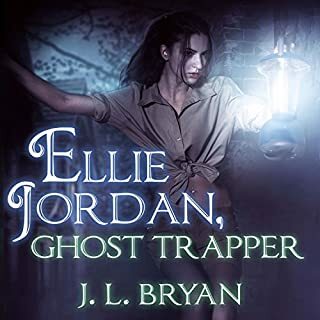 book 3 in the Ghost Trapper series! The narrator is awesome. The author is amazing. I cant wait to read book 4! First this book was another great read. I really enjoy the ghost trapper series. This book has the same great characters as the first novel in the series. The author keeps us on the edge of our seats by her graphic descriptions of the ghosts. Love this series I will be reading the next. At 17 years old, Mattie Hathaway has survived her mother attempting to kill her, multiple foster homes, and a serial killer. Oh, and she sees ghosts on a regular basis too. You’d think Fate would give her a break right? Umm…nope, not Mattie. Dan Richards is the only person in the entire world Mattie trusts, but then the boy goes and breaks her heart. 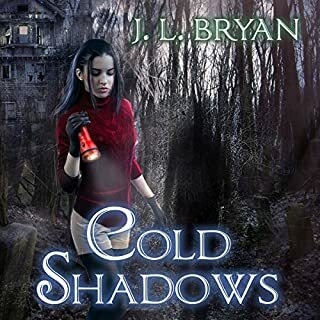 Mattie does what she does best, she runs and lands herself slap in the middle of a haunted house full of ghosts turned vengeful that want Mattie to join their ranks. The story great - the narrator, horrid. I have been an Apryl Baker fan for a while now I first discovered her writing on the app called Wattpad. This story is about Mattie, a foster child whose had a pretty messed up childhood. She was almost murdered by her foster mother in the group home she was living at. Upon coming back from the brink of death, she brought back a gift. Her gift is being able to see,feel , and hear ghosts and as of now demons. This is a great story is you are looking for a great ghost, horror story. 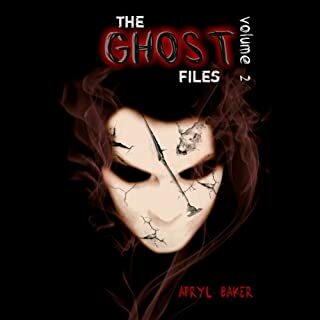 *You don't have to read the first Ghost Files book, but it is highly recommended* to read and understand this one. Apryl Baker is a young talented writer!